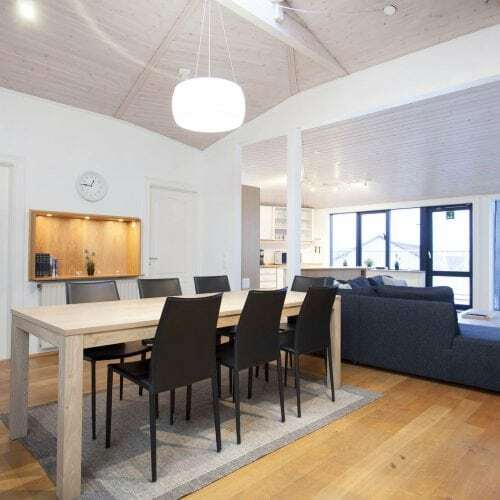 Óðinn cozy apartment is a spacious 60m2, located on the first floor . 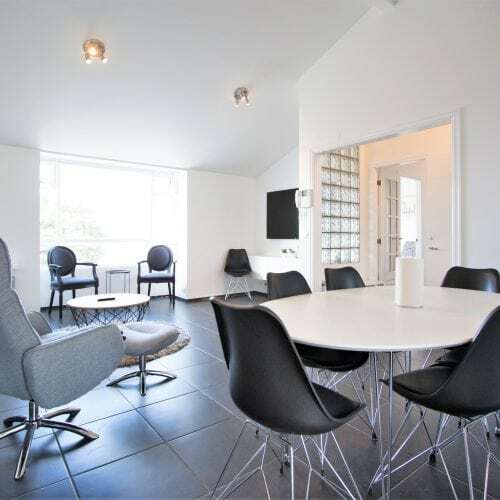 The apartment accommodates up to 6 persons in 2 spacious bedrooms and one sofa bed in the living room. 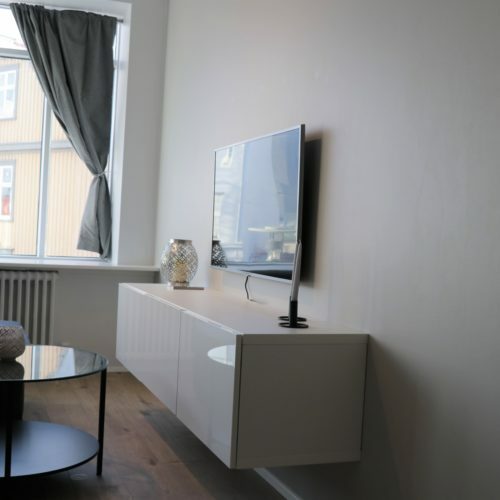 The apartment features a bright living room, one bathroom and a fully equipped kitchen. On bedroom is equipped with a queen size bed and a bunk bed, the other one is equipped with 2 single beds that can be attached. The bathroom is equipped with a shower and the living room includes a dining table and a comfortable sofa. Fantastic location, wonderful hosts. Would absolutely stay again when in town!